How much is Ed Viesturs Worth? 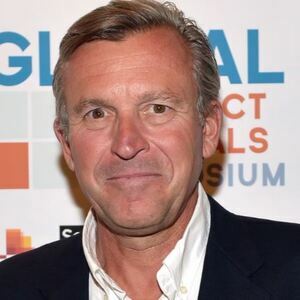 Ed Viesturs net worth: Ed Viesturs is an American mountaineer and corporate speaker who has a net worth of $1.5 million. Ed Viesturs was born in Fort Wayne, Indiana in June 1959. He became the only American to climb each of the world's 14 eight-thousander peaks. Viesturs became the fifth person to do so without the use of oxygen. He has summitted peaks of more than 8,000 meters more than 20 times including climbing Mount Everest seven times. He participated in the IMAX filming of the movie Everest in 1996 and only 13 days after the Mount Everest disaster he summitted the mountain with his team and a film crew. Ed Viesturs had a cameo in the movie Vertical Limit in 2000. He is portrayed by actor Clive Standen in the 2015 remake of the movie Everest. He authored his autobiography No Shorts to the Top: Climbing the World's 14 Highest Peaks.